Entrance to the patch is free and we have some free events. However, most of the activities have a related cost. Check out our pricing. We also sell food, snacks, and drinks, and pumpkins. Don’t worry, we accept credit cards! In addition to our family friendly events and activities, we have a haunted trail put on by Grimm’s Hollow volunteers. 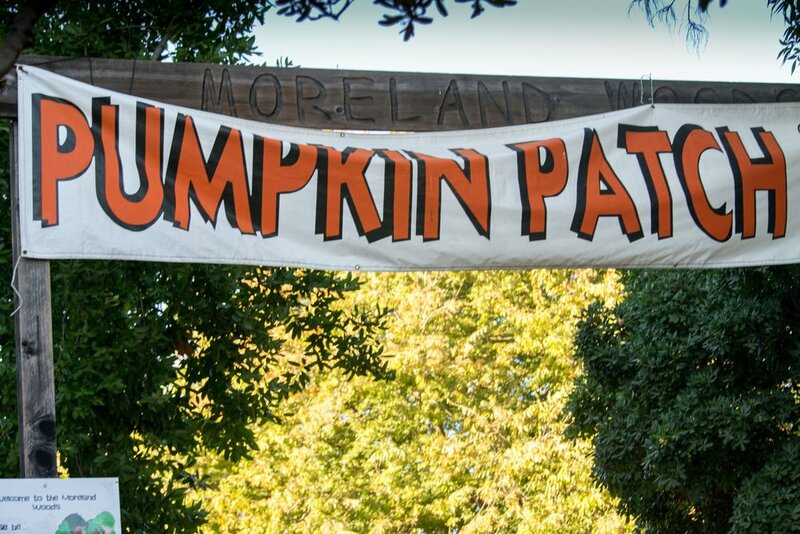 Proceeds from the Pumpkin Patch go directly to MEF, to benefit our students through arts, sports and science programs. The MEF Pumpkin Patch is a wonderful way to celebrate the season and give back to our community! A note on parking: Please do not block driveways or other cars. Walking, biking and carpooling is encouraged. 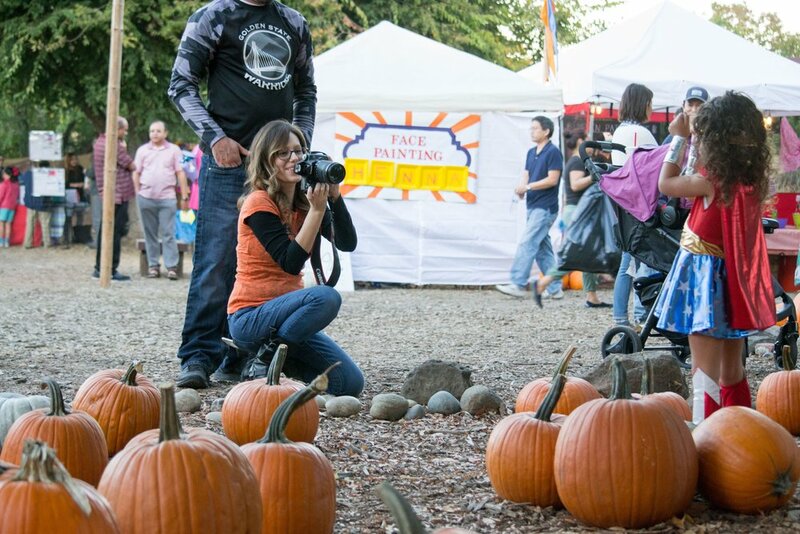 There is a bike rack near the Pumpkin Patch entrance, and there will be stroller parking near the ticket office. Thank you for your cooperation in helping make this a fun event for all.